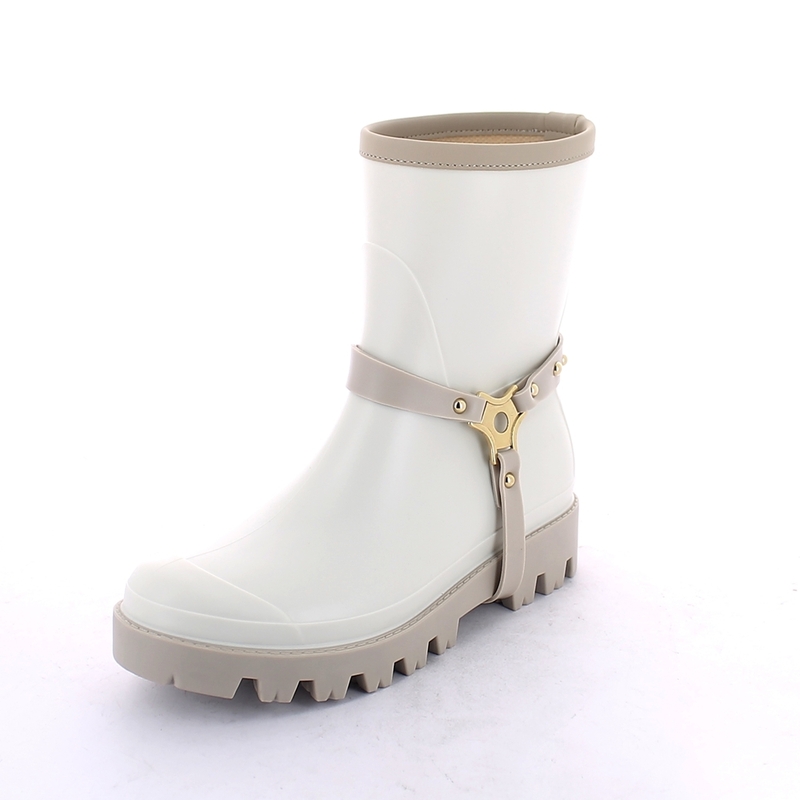 Matt finish pvc Boot with low cut and trimmed bootleg - VIB type outsole - equipped with tree-way loop stirrup . Made in Italy. Size run: 35-41.